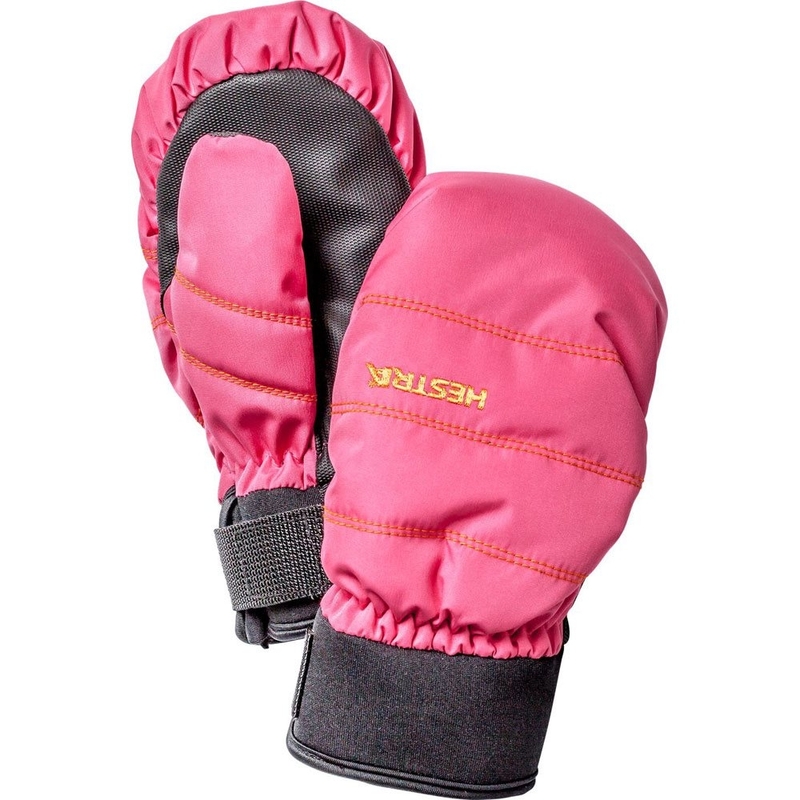 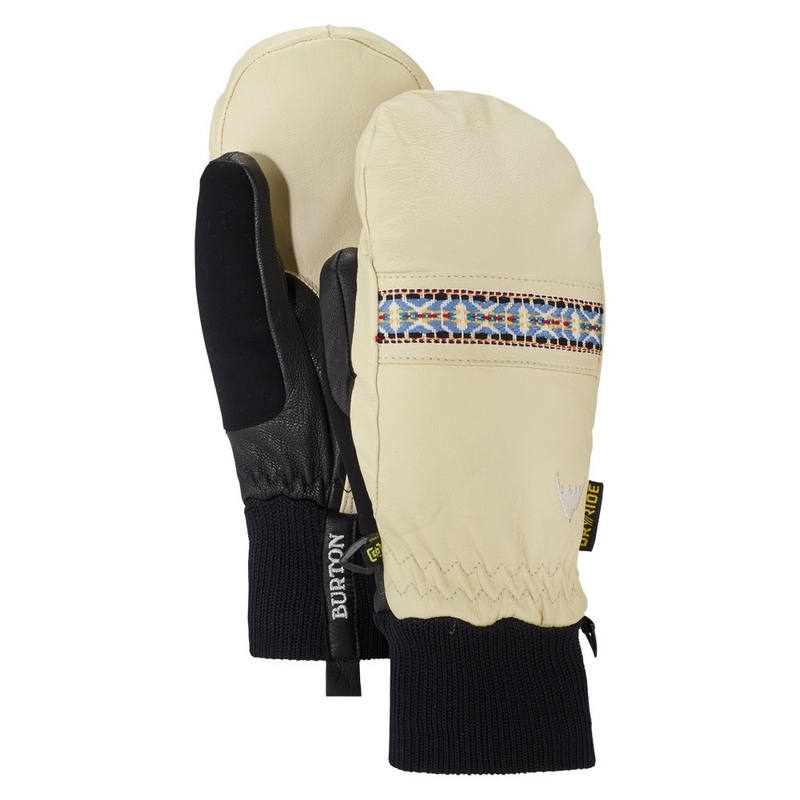 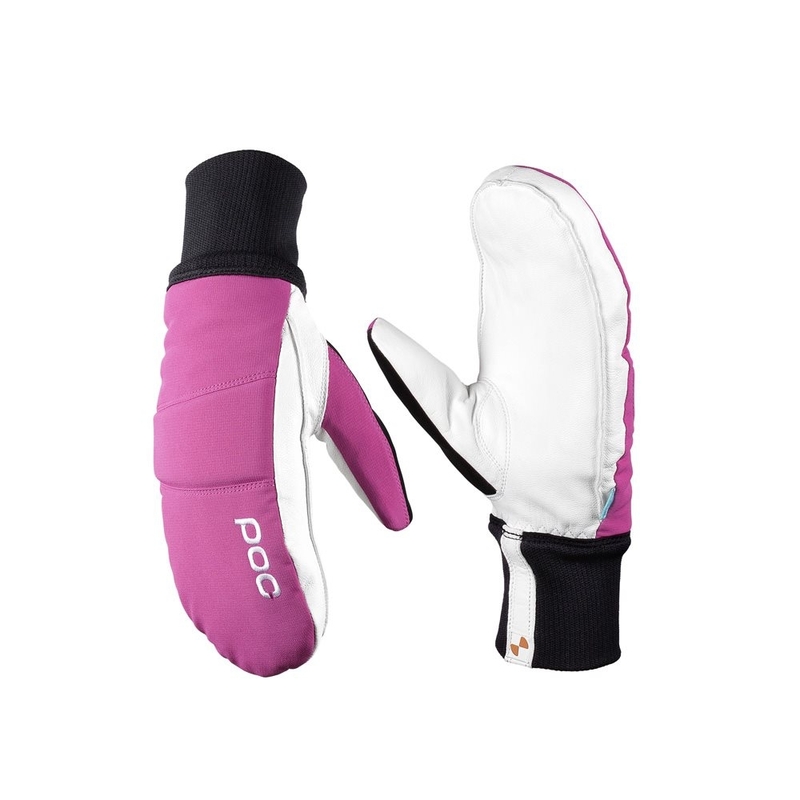 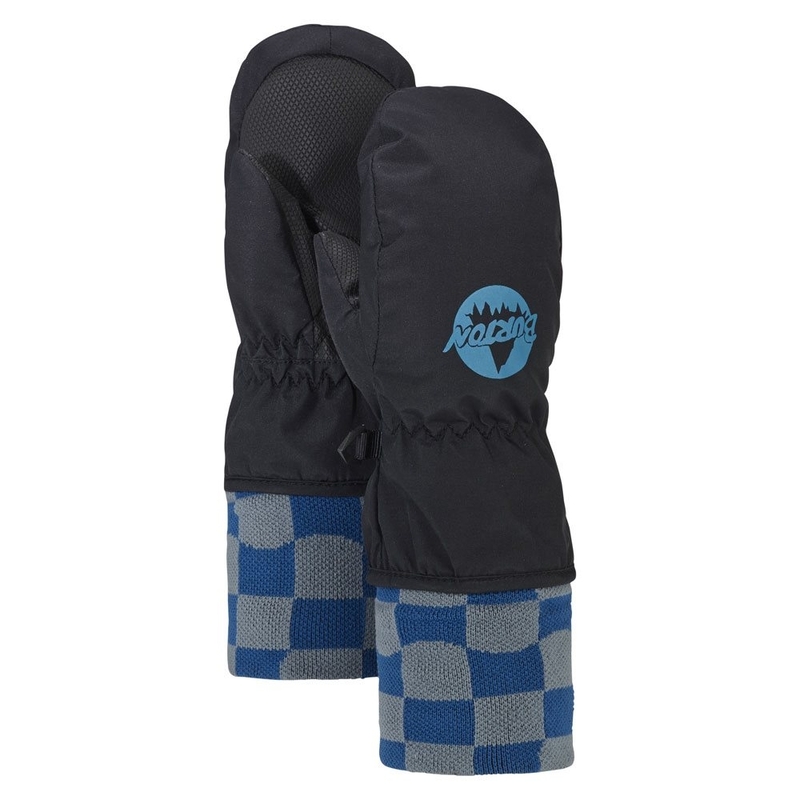 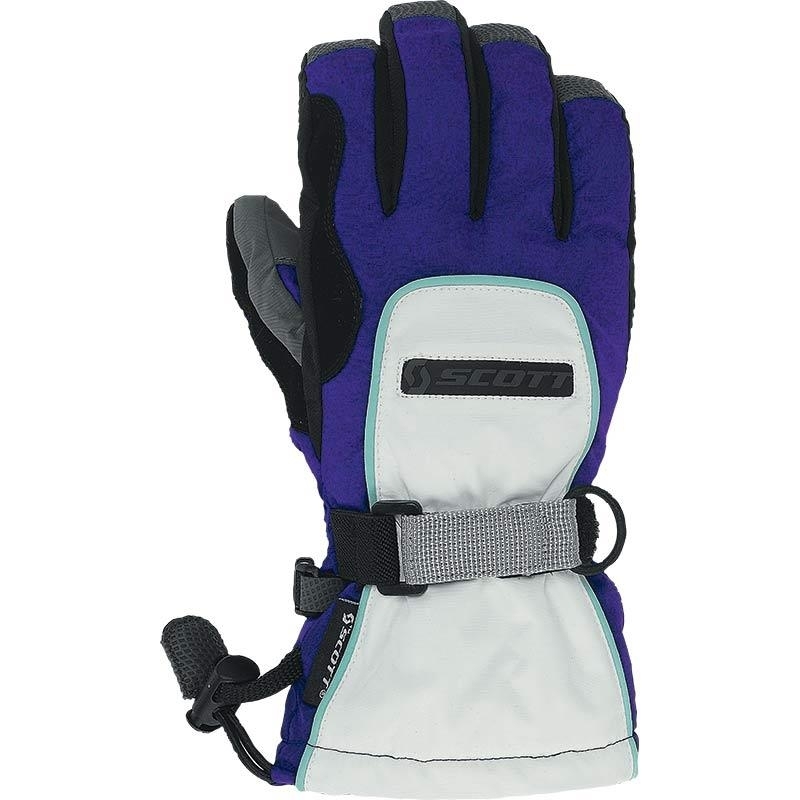 Perfect for getting your kids started, the Barts Tec Mitts are easy to get on, waterproof with a comfortable liner. 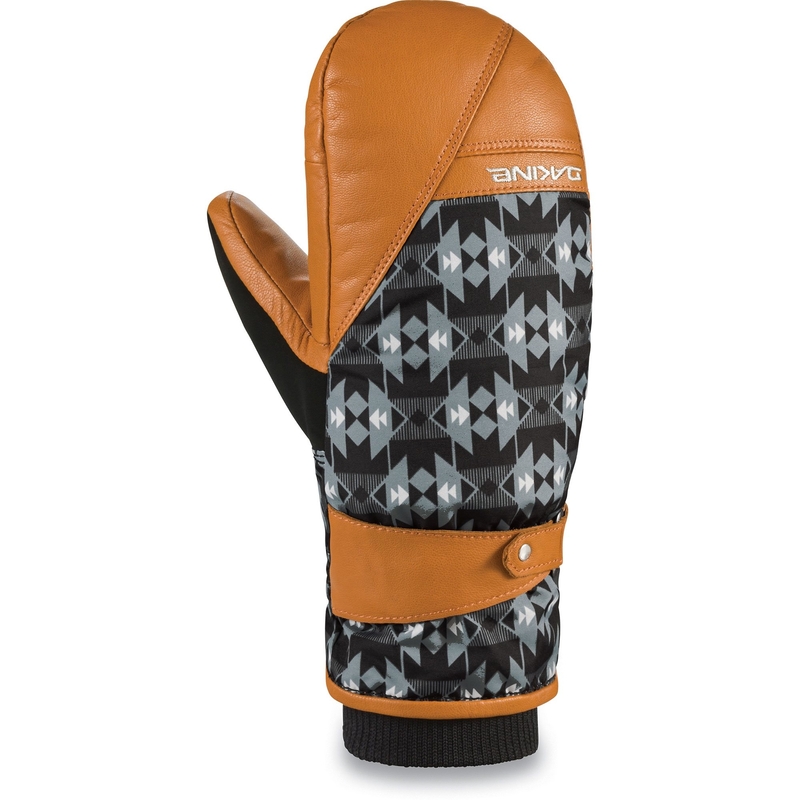 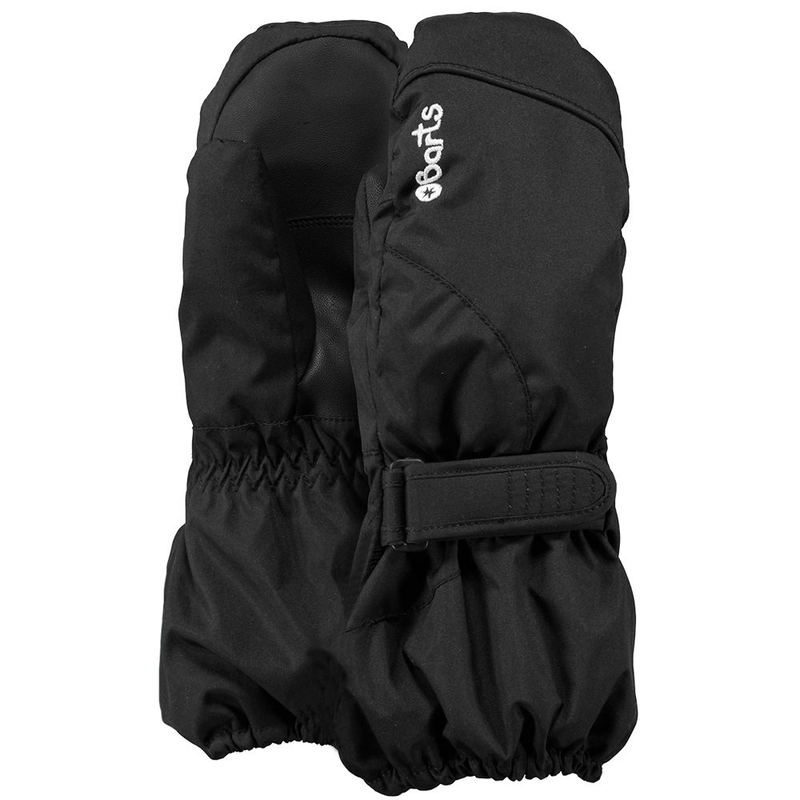 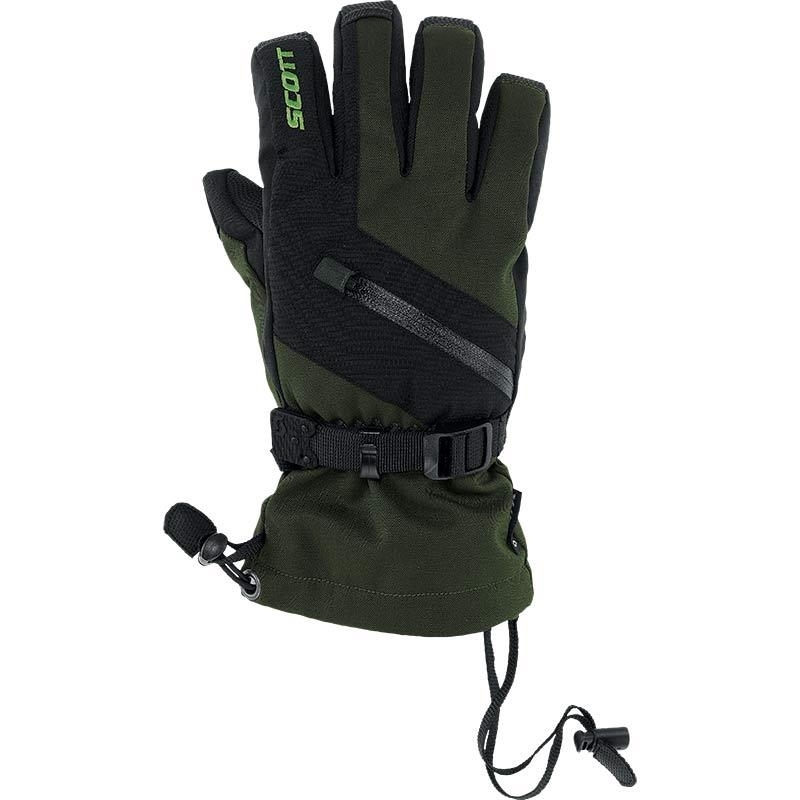 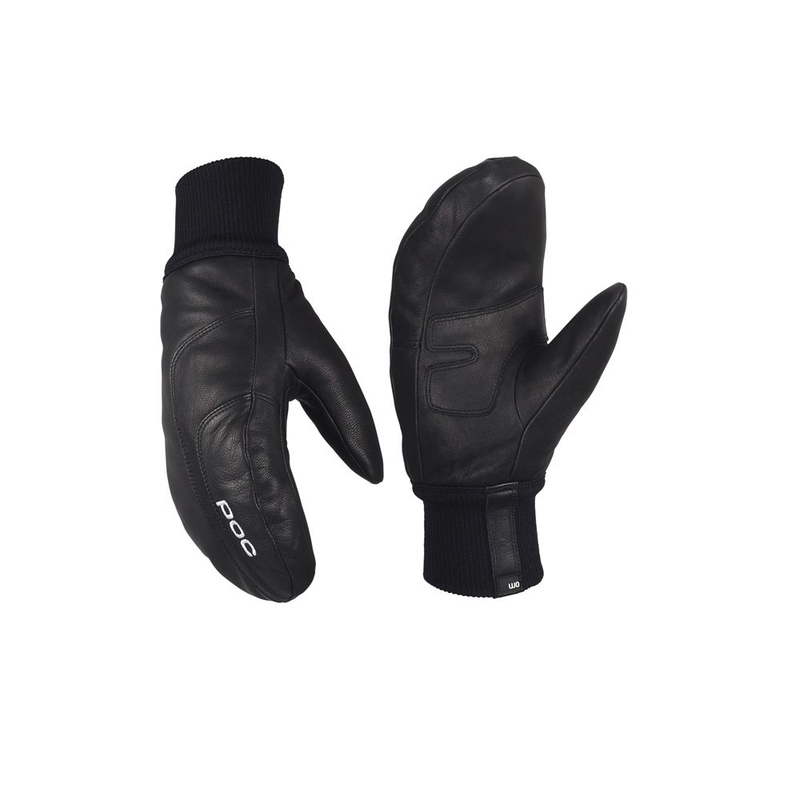 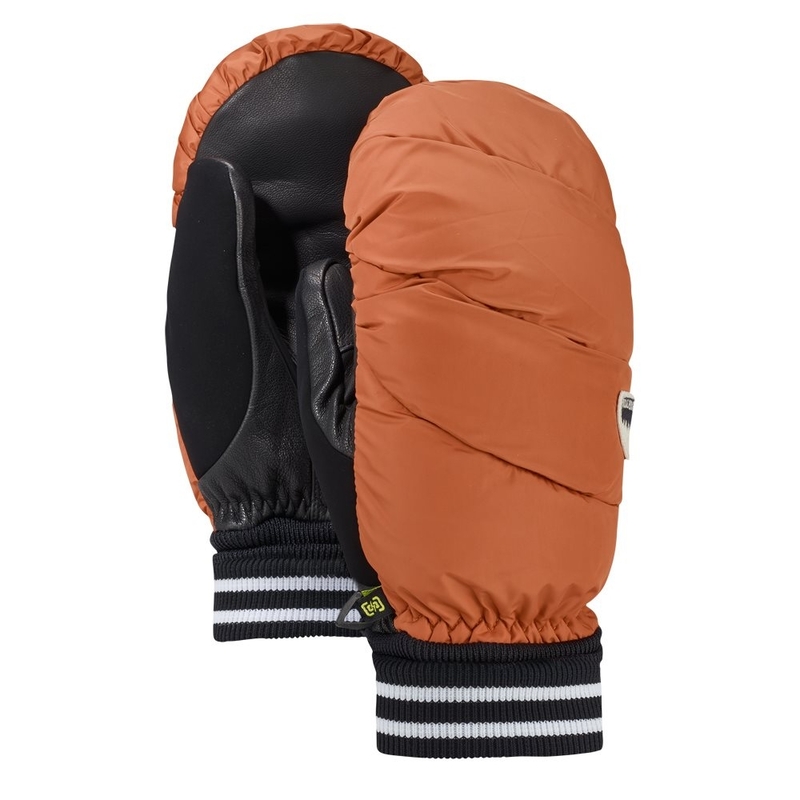 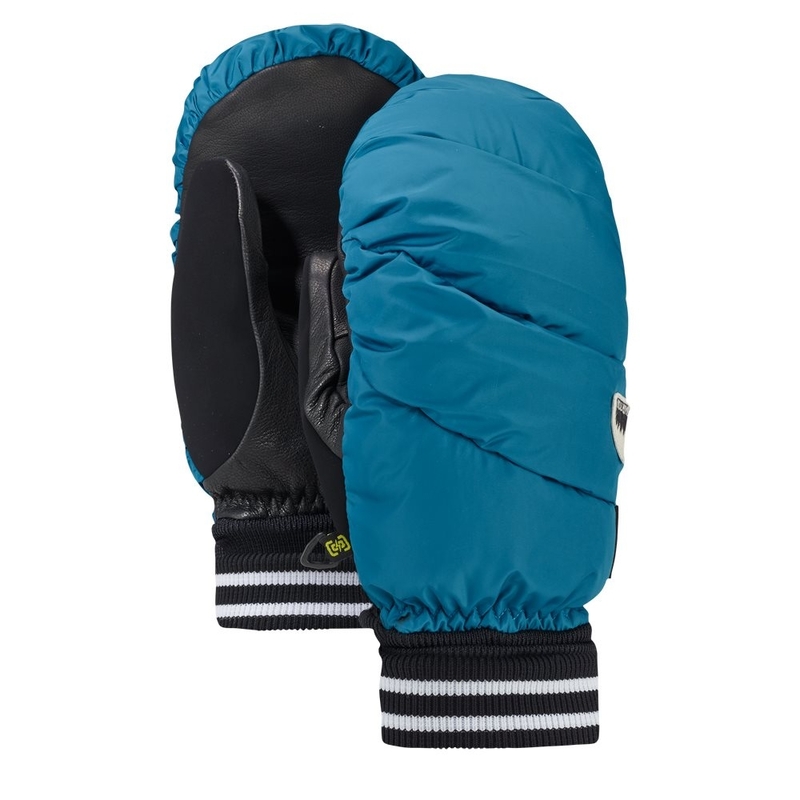 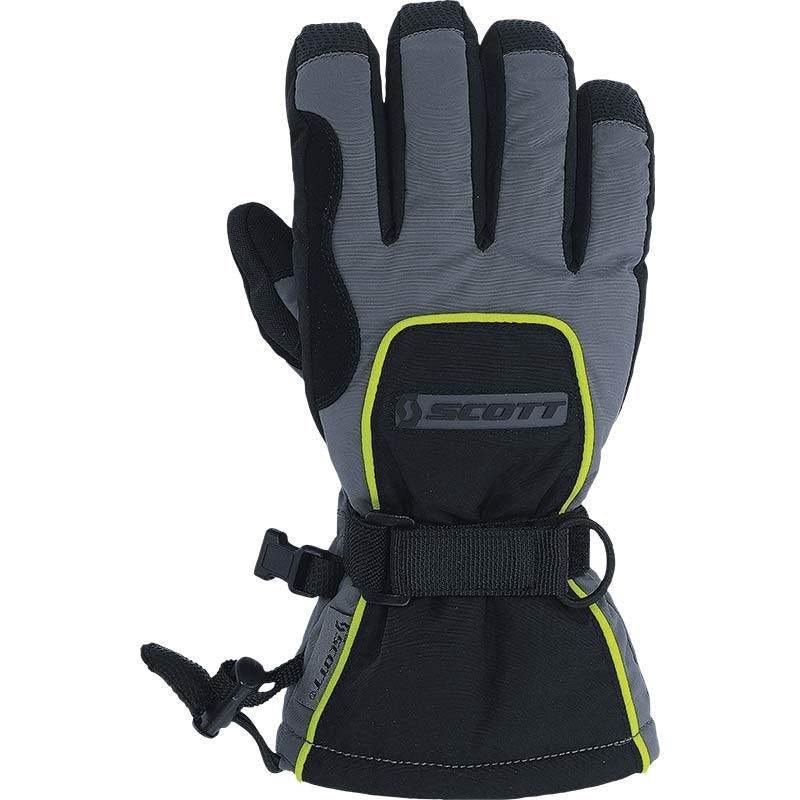 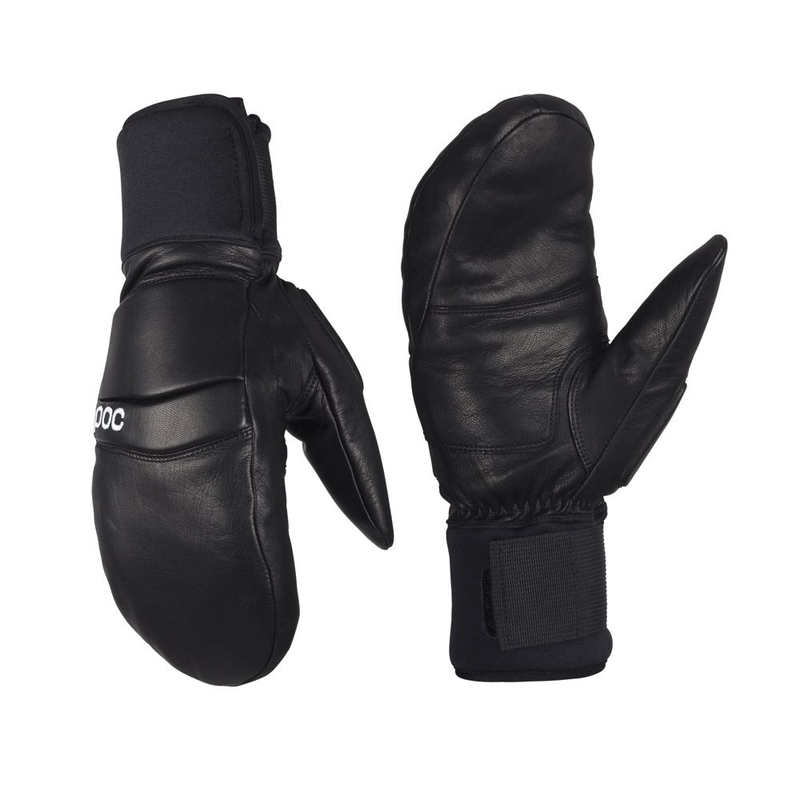 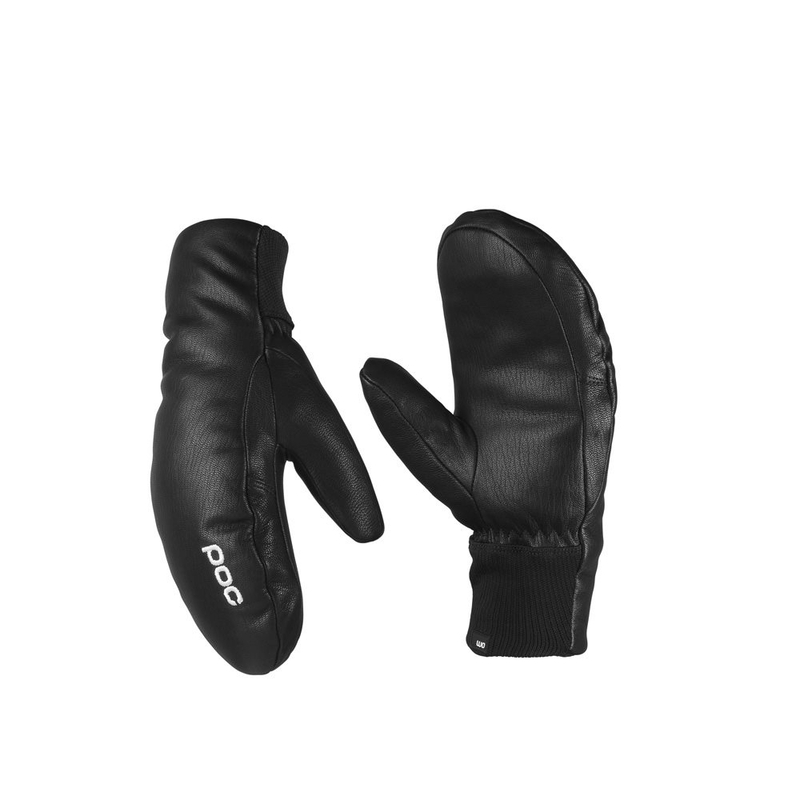 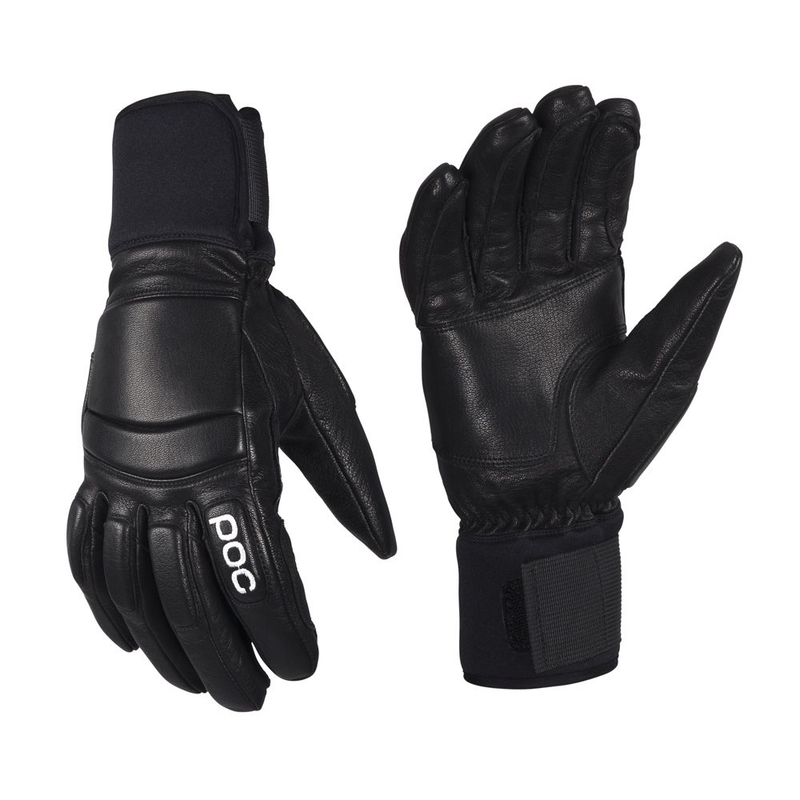 The Barts Tec Mitts in black is a waterproof and breathable junior mitten which features a Hydroshell membrane and fiber insulation for all day warmth on the slope. 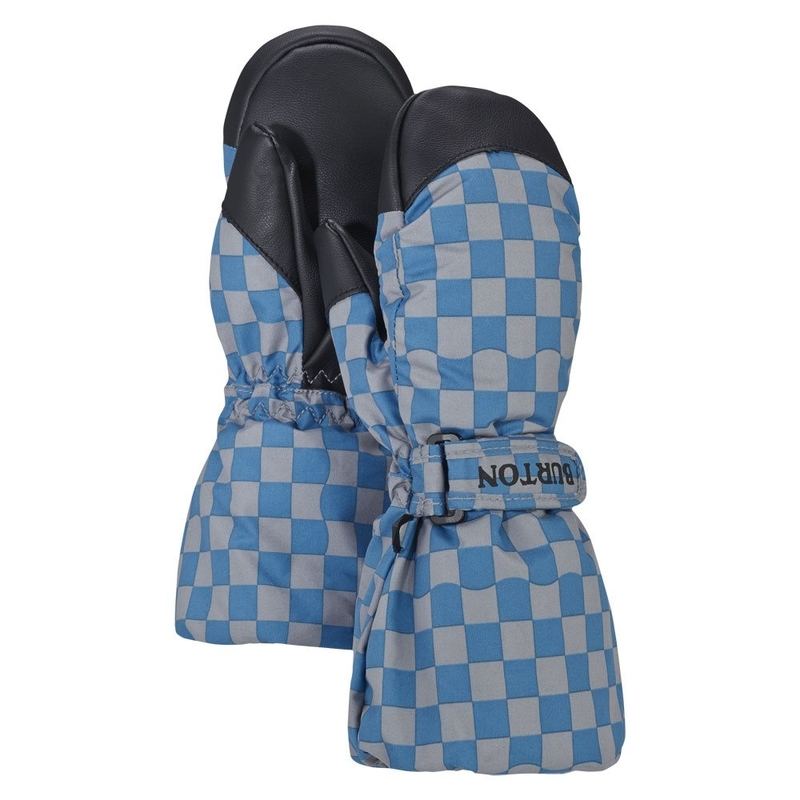 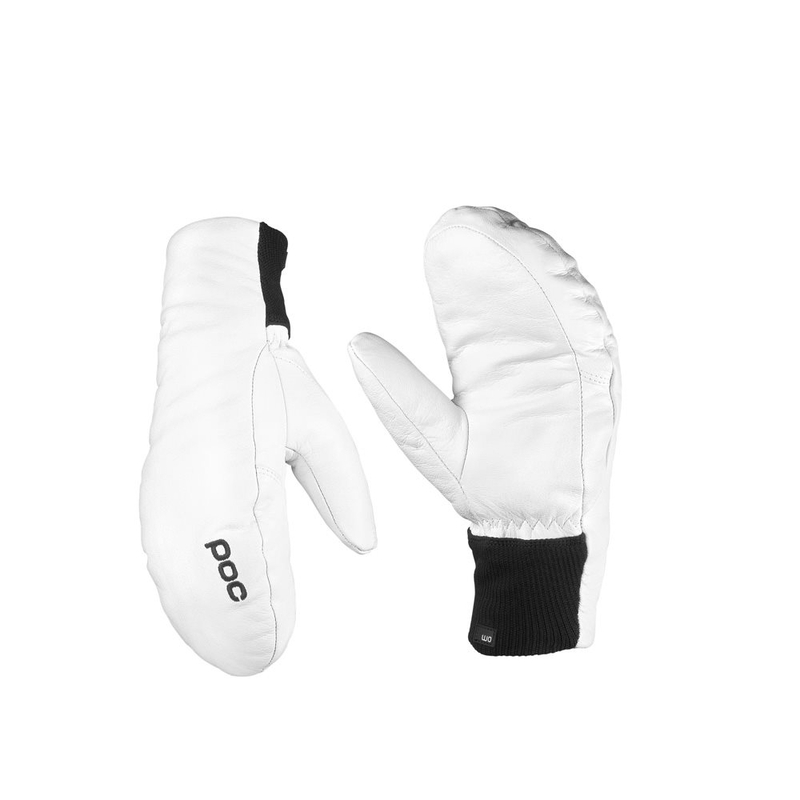 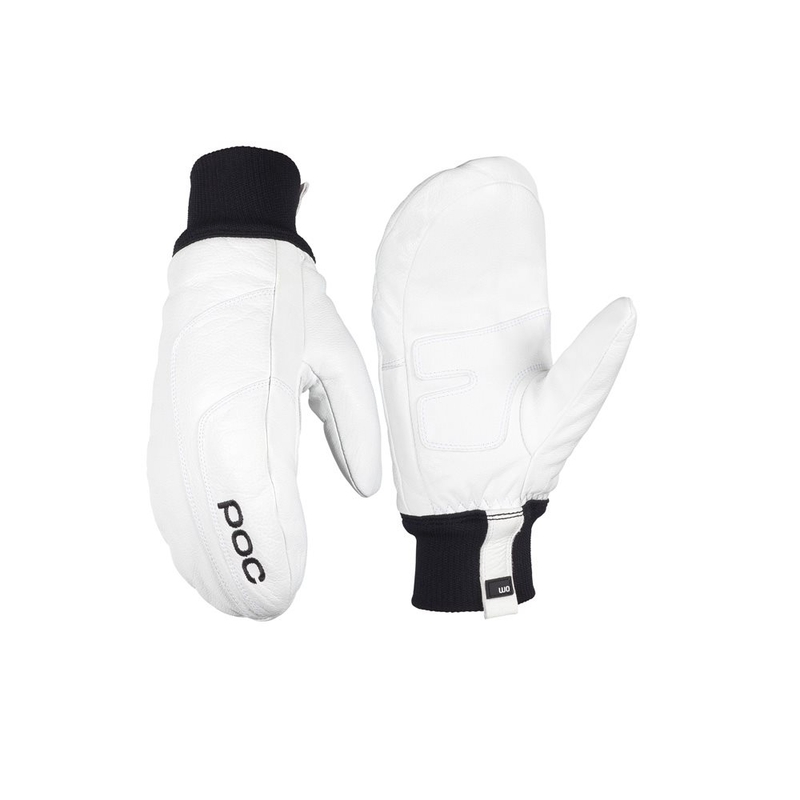 Having an integrated hand cuff ensuring your little ones won’t lose their mitt. 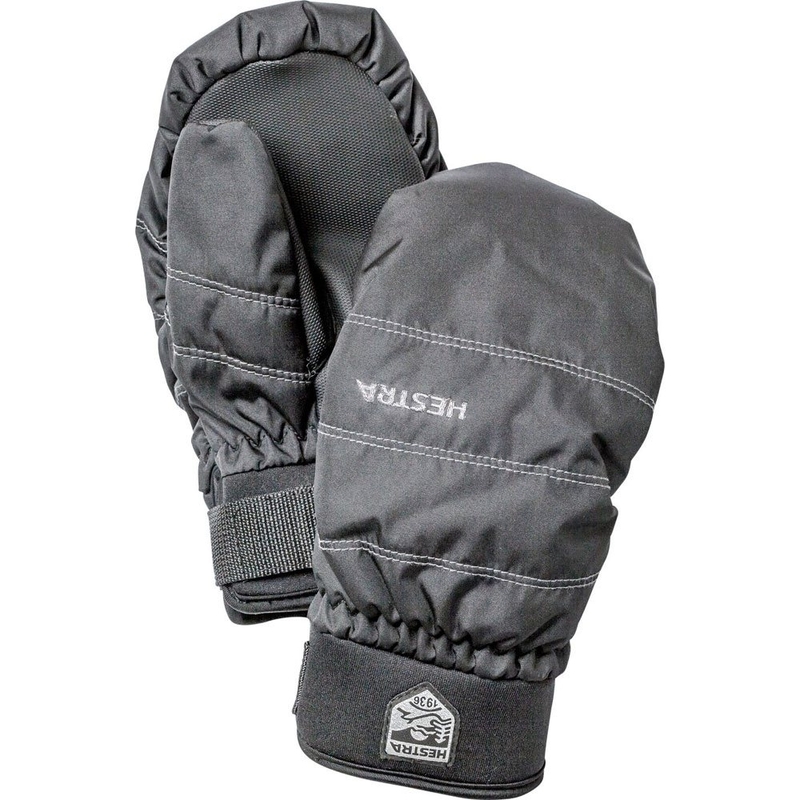 The palmside of the insert is fully waterproof and fully breathable, the outside is fully waterproof but less breathable.